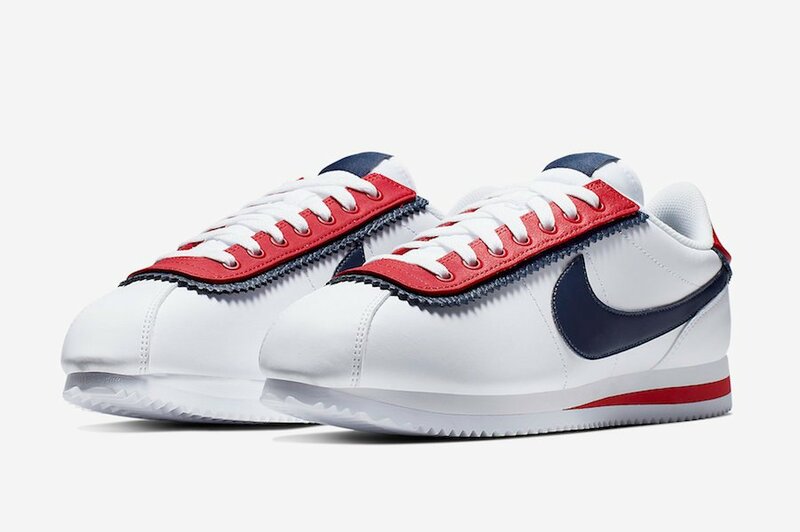 Nike is dropping a new Cortez which will feature layers in a few locations. 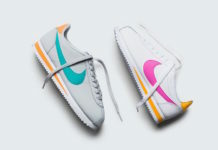 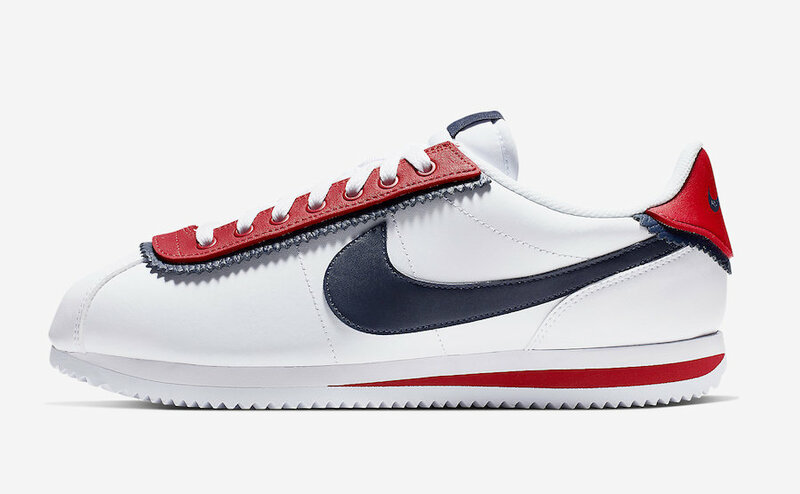 This Nike Cortez comes dressed in a White, University Red, White and Obsidian color combination. 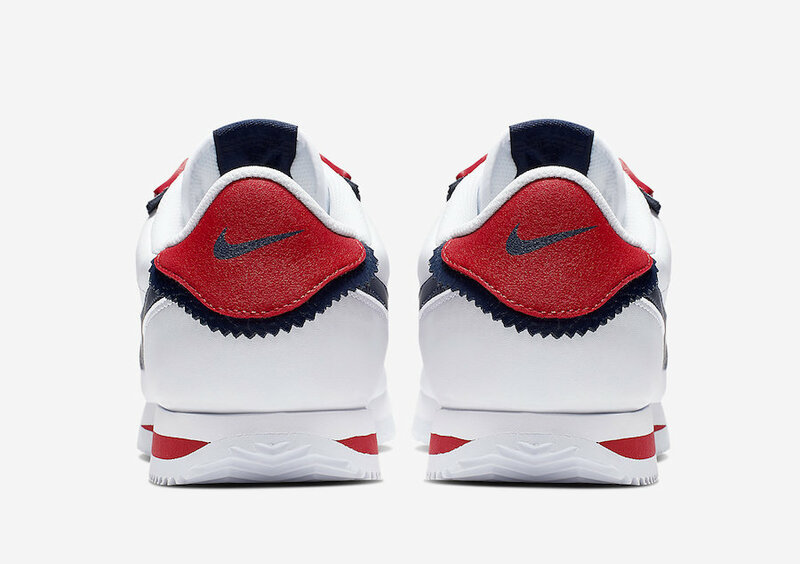 Highlighted with White leather across the base and Obsidian on the Swoosh. 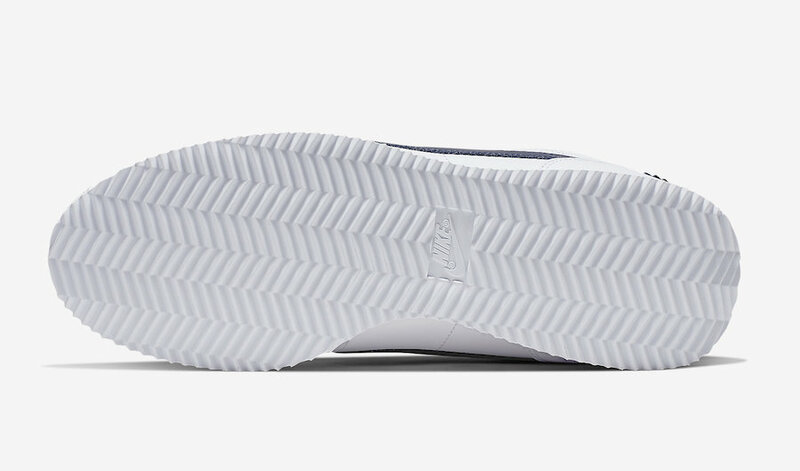 In addition we have double layered eyestay and on the heel. 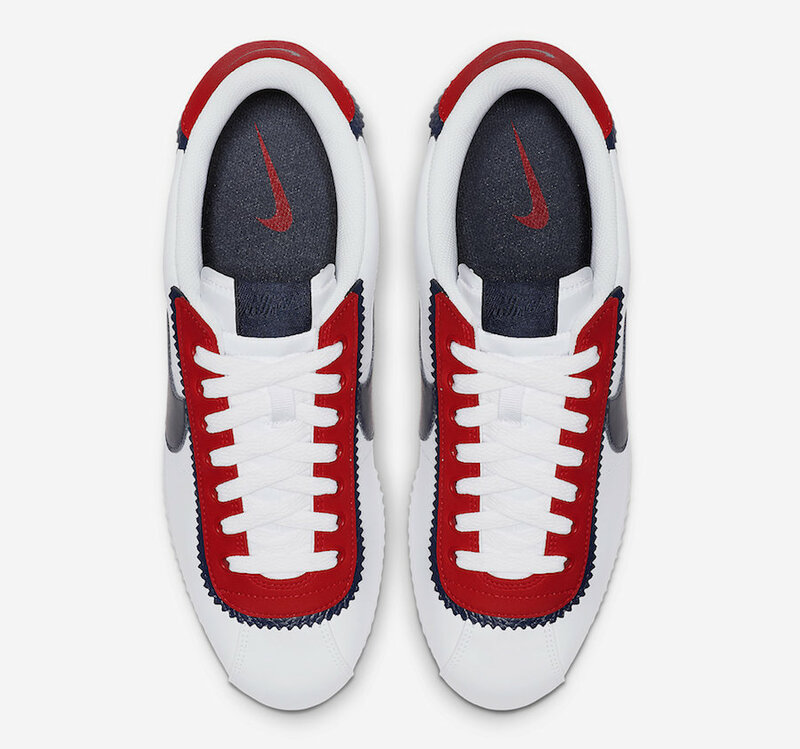 Other highlights includes a Red stripe across the midsole and a White rubber outsole. 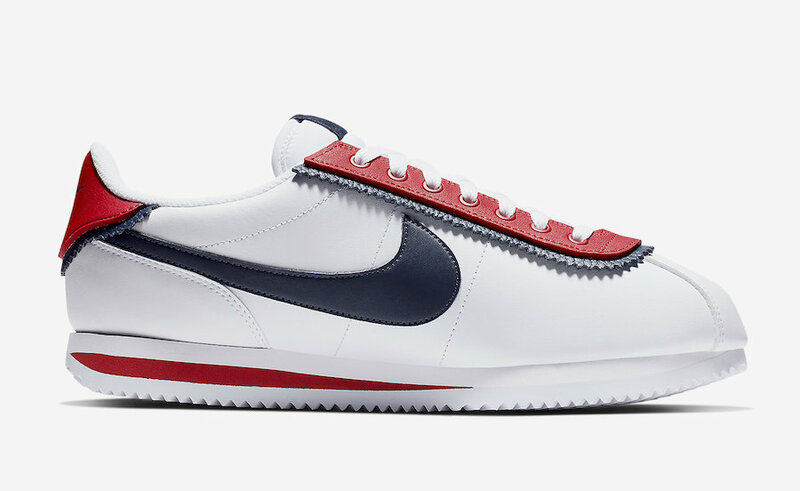 Below you can check out more images of this Cortez Basic SE which will provide you with a closer look. 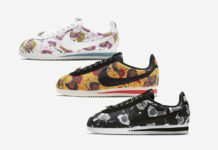 For those that want to pick this pair up, they are now arriving at select retailers including online at Nike.com. 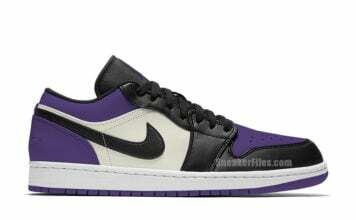 Retail price is set at $90.